Macao and Hong Kong Friday signed a Closer Economic Partnership Arrangement (CEPA) to advance liberalization of trade and service, and create favorable conditions for regional integration, Macao authorities said on Friday. The Hong Kong-Macao CEPA mainly covers expansion of trade in goods and services, simplification of customs procedures, collaboration in matters relating to intellectual property, and establishment of a work program on economic and technical cooperation, the Macao Special Administrative Region (SAR)’s Information Bureau said in a press release. Macao SAR government Secretary for Economy and Finance Leong Vai Tac and Hong Kong SAR government Financial Secretary Chan Mo-po signed the CEPA before the 10th Hong Kong-Macao Cooperation High Level Meeting which was held in Hong Kong on Friday. The Hong Kong-Macao CEPA is the first free trade arrangement signed between Hong Kong and Macao, and is formulated in accordance with the principles and regulations of the World Trade Organization. 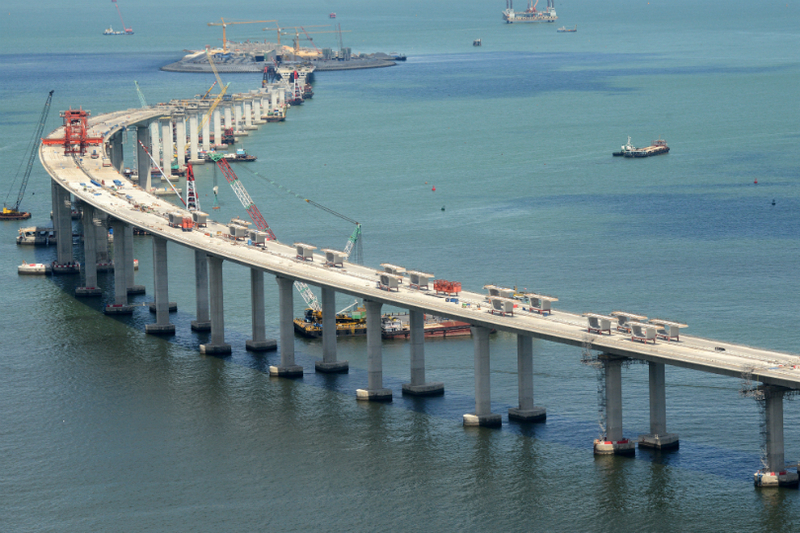 During the 10th Hong Kong-Macao Cooperation High Level Meeting, Leong Vai Tac said cooperation between the two sides would reach a new level, given the development of the city cluster of the Guangdong-Hong Kong-Macao Greater Bay Area and the soon-to-be-completed Hong Kong-Zhuhai-Macao Bridge. Macao and Hong Kong would work together to seize further opportunities arising from national development, so as to boost the economies of the two places and enhance social well-being, Leong added. The Information Bureau also said that the future cooperation between Macao and Hong Kong will cover financial services, anti-money laundering and the countering of terrorist financing, the MICE (meetings, incentives, conferences and exhibitions) industry, and taxation issues. When pursuing economic cooperation, the two sides will also strengthen ties in tourism, education, culture and youth affairs.